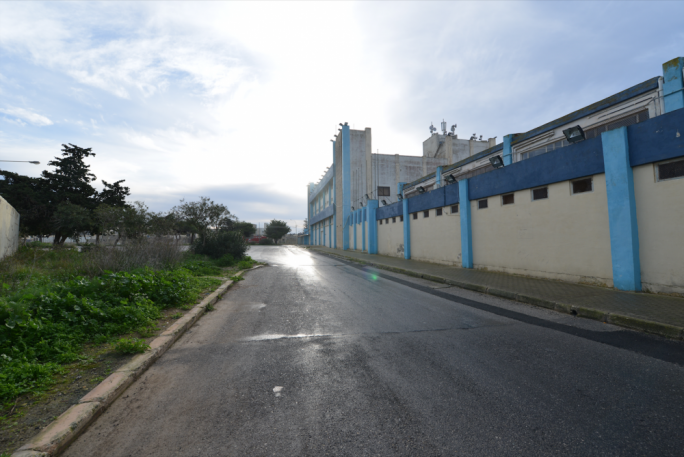 The Planning Authority’s review tribunal has turned down appeals presented by NGOs against the approval of four towers at Mriehel. 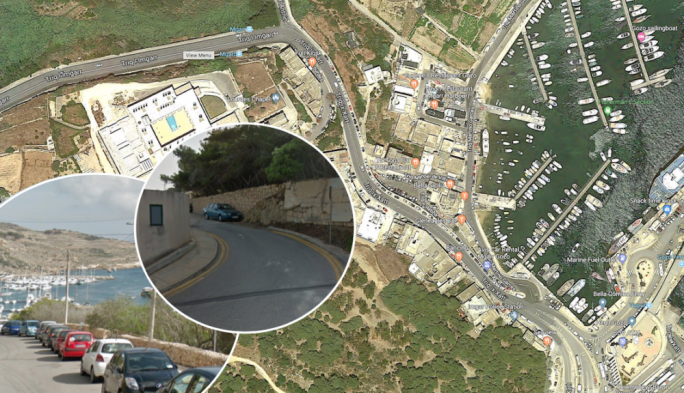 The tribunal, which recently revoked a permit for the Townsquare high rise in Sliema, turned down arguments presented by NGOs on the traffic and visual impact of project and the lack of a social impact assessment. 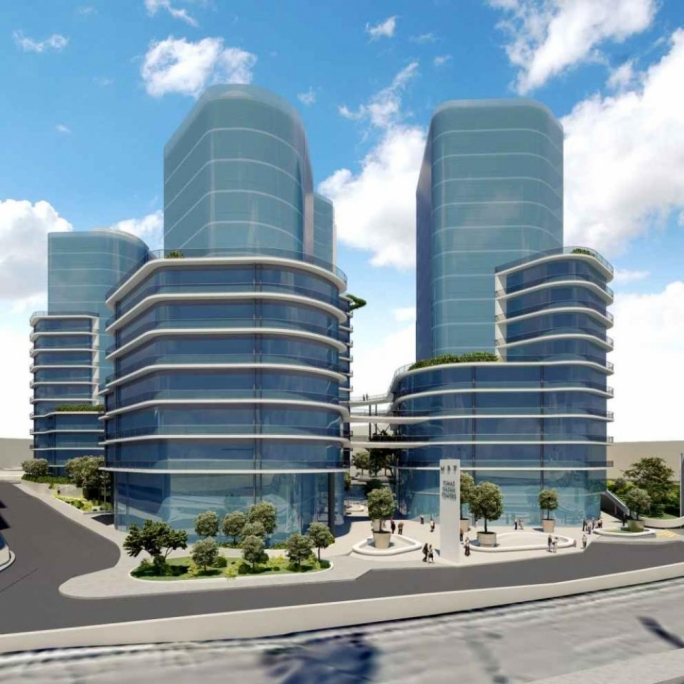 Last February, developers of controversial Quad high-rises in Mriehel applied for a lateral extension to the project despite the fact that the case is still under appeal. The Mriehel Towers project consists of four cylindrical tower blocks, comprising 16, 17, 19 and 14 storeys, sitting on top of five basement levels. The project is to include a 975 sq.m supermarket, an 840 sq.m gym, a 700 sq.m showroom, 1,155 square metres of retail facilities, four catering establishments, 930 square metres for conference facilities. 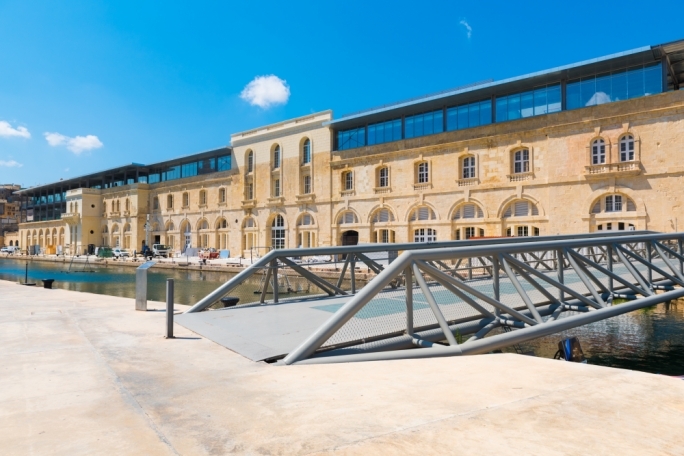 Plans earmark a floor space of 33,000 square metres for office space. The application for the mega development was presented in October 2014 by the Tumas and Gasan groups, who are also partners in the ElectroGas power station consortium, on a site adjacent to that of the present Gasan head office on the Mriehel bypass. Mriehel was not included among the localities that will be considered for high-rise buildings of over 10 storeys, when a policy regulating building heights was first issued for public consultation in November 2013. This meant that the public never had any chance to comment on the choice of this site. But then Mriehel was added to the list just before the policy was approved in June. The planning ombudsman had disagreed with the procedure. The project was approved in August 2016. 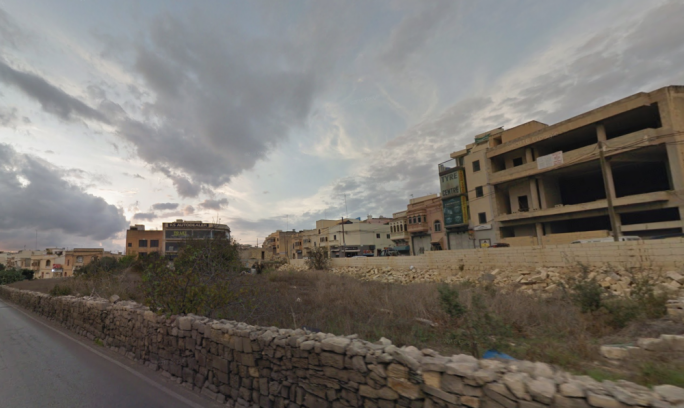 On that occasion lawyer Claire Bonello on behalf of all environmental NGOs questioned the procedure used to include Mriehel as a high rise zone. But this did not stop a nervous Planning Authority board from approving four high rise towers belonging to the Gasan and Tumas group in 2016. The two leading business groups are also partners in the Electro Gas consortium chosen to construct the new Delimara power station.